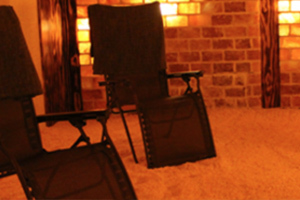 Our popular Vitality Package will leave you feeling relaxed yet energised. 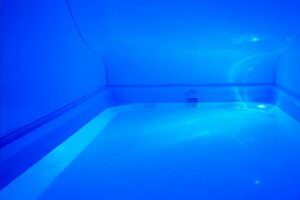 The combination of float therapy, salt therapy and an infrared sauna session will naturally relax your body and mind and also cleanse and detox your systems. You can indulge in all three sessions in one visit or spread them out over several visits. Book your Vitality Package now online (Book Now button below - through our MindBody system) or call us on (02) 9713 8688.